Its a welcome return to one of our favourite venues. 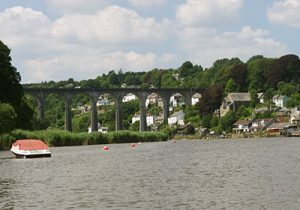 Part of their Cornish week, we will be appearing as one of Calstock Arts Gallery Specials. It’s a stunning venue in a stunning setting and open to all.